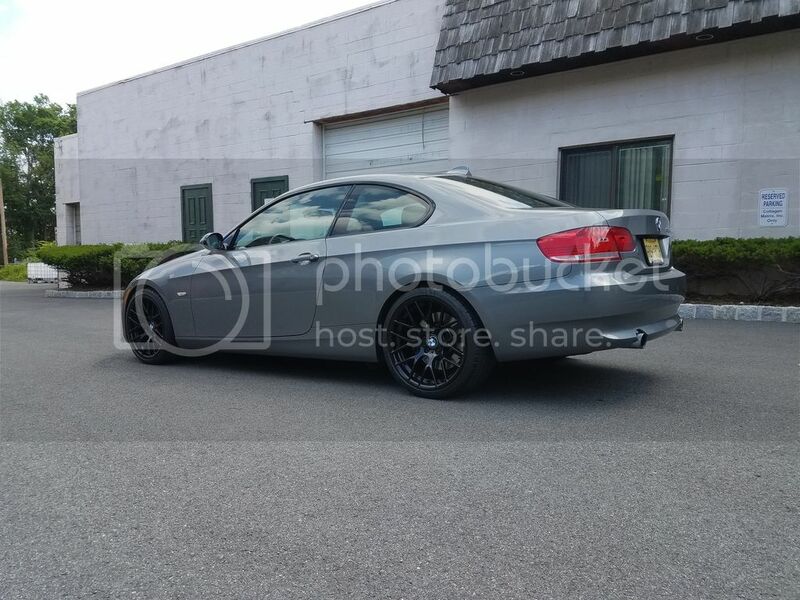 hi bros i wanna know if there any problem if i change my 17 inch on bmw e90 328xi with 18 inch is there any problem on suspension ? My e92 with 179 style. May be somebody interested in purchase? 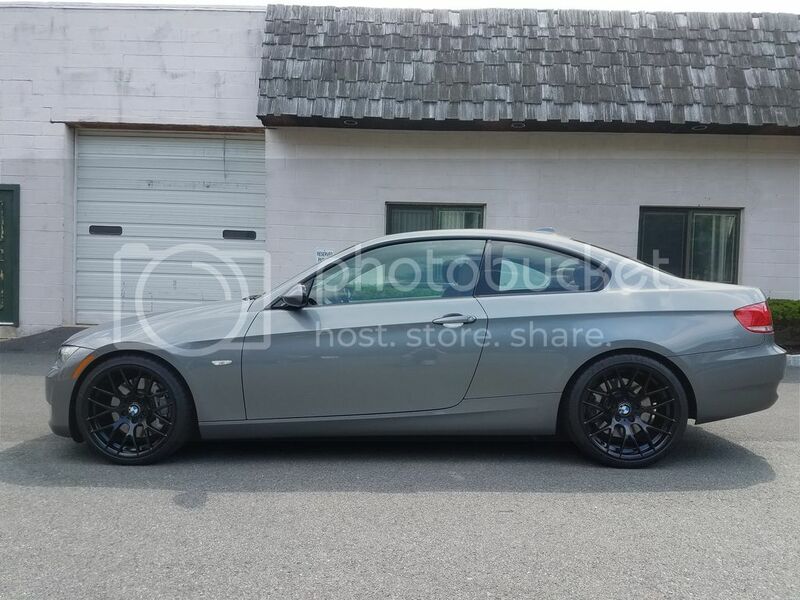 Drives: 2008 335i E93-no mods, yet. Last edited by SJM67; 01-27-2017 at 03:45 AM. Anyone running 513M on an E92 LCI coupe? My stockers...but I love em. 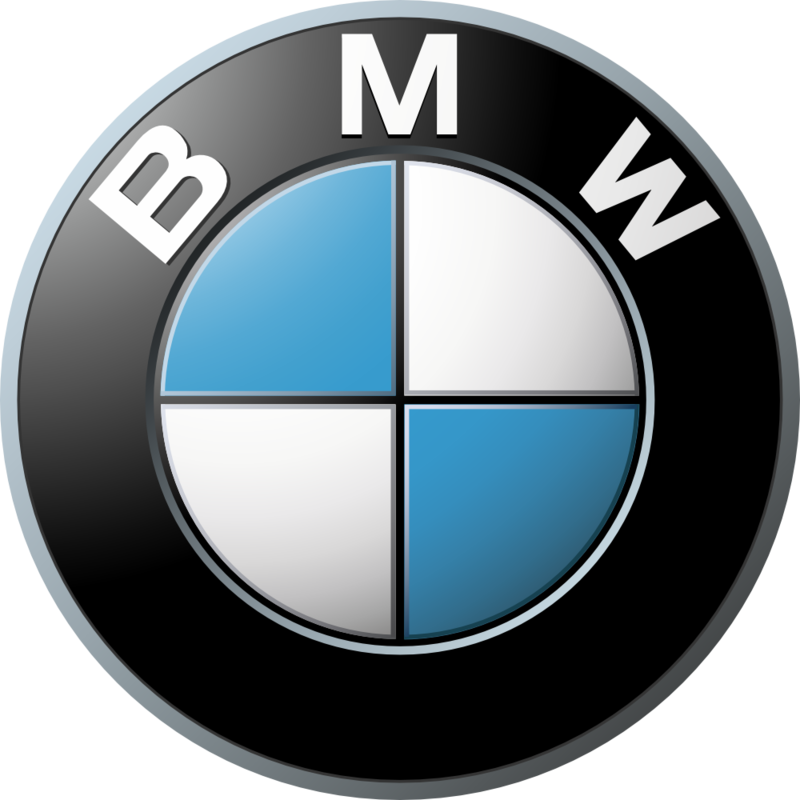 XDrive maximum tire size you can go? 245/35R19 (F), can anyone confirm if this is possible to do without messing up the drivetrain throughout long term? I know the rolling diameter has to be less than one percent but I also don't want my xdrive jerking or getting ruined ...I want to achieve a little bit of poke on adjustable coils, can someone ? I'm loving the M4 competition alloys at the moment have some on my e91 tourer. Hi guys, my first post ever! I have 2009 M Tech rims nearly new for sale, no tires. 18” rim with center caps. I got gunmetal CSLs in 2010 and they have been sitting in my garage. Pick up only, I live near Philly, Baltimore, 90 mins from NYC and 15 mins from south N.J. I live in Newark DE, if you are in the North East let me know. They are listed on Craigslist for $900.